We are celebrating the return of one of our team members this week, as our Head of Marketing, Olivia, joins us once again, following her maternity leave. And we celebrated in style, in true Entyce fashion, with an office takeaway lunch. Having begun her maternity leave in December 2017, Olivia went on to have beautiful baby Leo later that month. 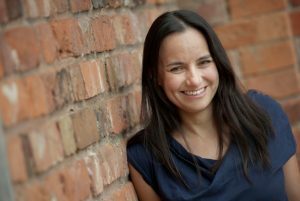 Despite not being in the office, the whole team has kept in touch with Olivia over the past year, and we have been delighted when she has joined us on our many social events, including the Cheshire Business Awards and our annual Christmas party. Having been a vital member of the team for nearly five years, we couldn’t be happier to have her back with the team. As Head of Marketing, Olivia oversees our content, social and SEO teams, to ensure that we are continually working effectively towards set goals. 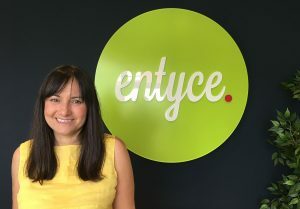 On behalf of the entire Entyce team, we would like to say a huge welcome back to Olivia!